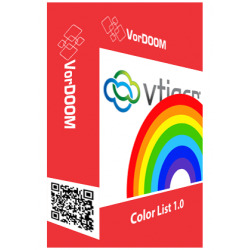 Extension allows you to set different colors in vTiger’s lists. For example Paid Invoices can be in green but lost Deals can be in red. 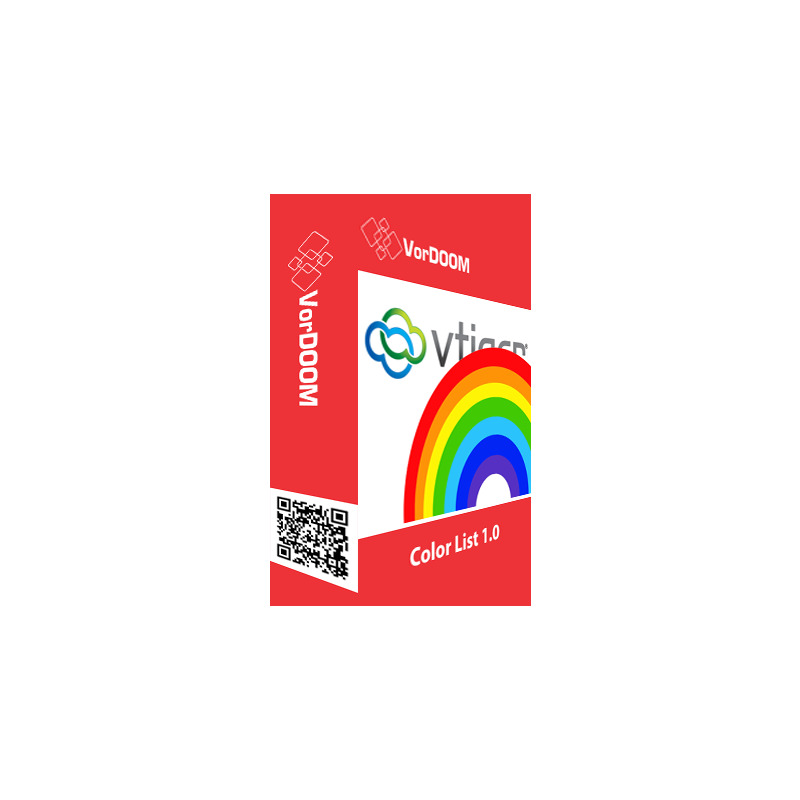 Using this vTiger extensions you can create a lot of different colors in CRM. The colors works in related lists too. 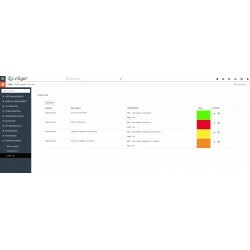 In live demo Go to Vtiger CRM Menu -> Sales -> Opportunities. 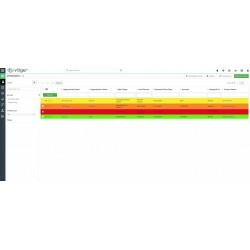 You will see green color of the record, which have “Closed won” sales stage, what we have configured by “Color List” module through administrator account.